A small group of CosMediTour ladies from Adelaide, South Australia are currently in Bangkok for Breast Augmentation surgery! 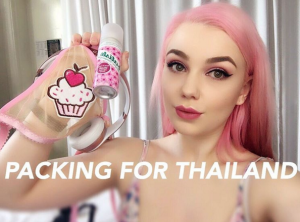 Best friends Pixie, Sophie and Amy-Lee are documenting their experiences via Instagram and YouTube LIVE from Bangkok for us to come along on their journey with them! If you’re heading to Thailand for any surgical procedure, we highly recommended following the girls journey, as it will give you a much better insight as to what you can expect! They also have some great packing tips and tricks and show some of the highlights of things to do in Bangkok. 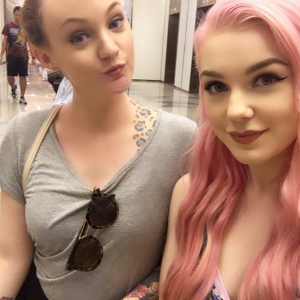 @PIXIELACEROSE AND @SOPHIELOLLIPOP IN BANGKOK! 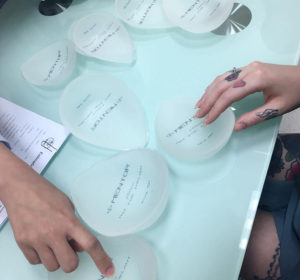 Pixie and Sophie have travelled to Bangkok for Breast Augmentation surgery at the World Medical Centre with Dr. Montien (Pixie) and Dr. Boonchai (Sophie) Two of Thailand’s most renowned and requested Plastic Surgeons. Follow the girls journey via their Instagram pages @pixielacerose and @sophielollipop for daily images and updates! 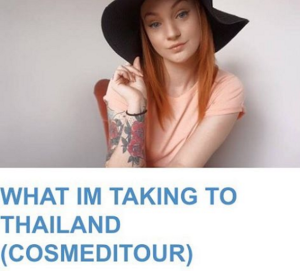 @pixielacerose – As most of you know I’ll be heading to Thailand in 2 weeks and 2 days to have a BA done! @weather_worn and I will be filming pretty much the entire journey and uploading it all to YouTube, including “night before I leave”, “daily vlogs” and Caleb is making a more professional video for me too (not just me with a selfie stick haha)!! I will also be doing a massive Q&A video a little while after I am back and they’re settling more. 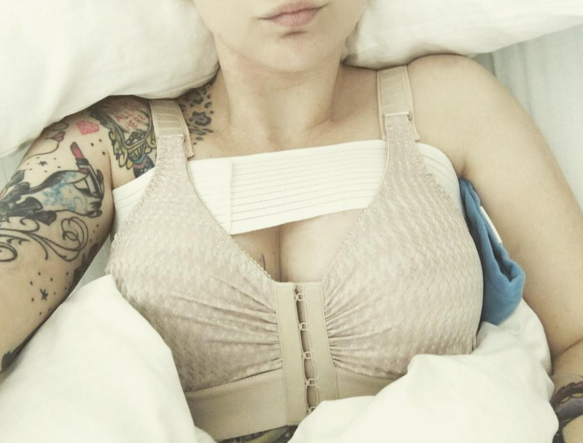 If you have any questions or want me to film anything specific (not the actual surgery) please let me know and I will make sure to try to include it! If you are wanting to look into this yourself contact @cosmeditour , that is who I am going through and they have helped me so much with organising the whole thing! 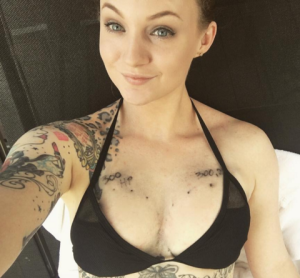 Because who doesn’t love a good “What to pack for surgery in Thailand” Vlog! Check the girls videos out and get some great packing ideas including ladies only essential items – These girls have done their research! See glimpses of the AETAS Hotel Bangkok and new World Medical Centre!